Situated in Arcadia, almost in the middle of Peloponese, 20 km (13 miles) from both cities of Tripoli and Megalopoli and 190 km (120 miles) from Athens, Asea has become one of the most well positioned and attractive places in Greece. A village with few permanent inhabitants but with great prospects because it became the municipal center of the region from 1998-2010. In Kato Asea a new municipal house has been built that is used now as KEP. Since 2010 Asea belongs to Tripoli municipality. Asea attracts many visitors because of its natural beauty, during the weekends and the summer. It's really a worth visiting place. The name Asea comes from Aseatas, son of the Arcadian king Lykaon. The ancient city of Asea, whose ruins can be seen until today, stands with its Acropolis near Kato Asea. Its cultural presence starts since 6000 BC and becomes more intensive during the following years. Many cultural treasures of that period are hosted at Tripoli, Nafplio and Athens Archeological museums. The two marvelous Doric temples of Poseidon (Neptune) and Athena (Minerva) show a prosperous city. Those marvelous temples were set up, as Pausanias wrote, by Odysseus after his return to Ithaca. 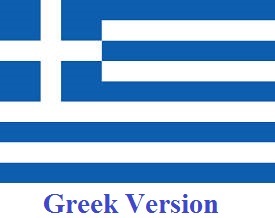 The habitants of Asea took part in the historical battles of Plataies (479 BC) and Mantinea (362 BC). Coins of the city were cut at 196 BC. Asea took part in the foundation of the city of Megalopoli. 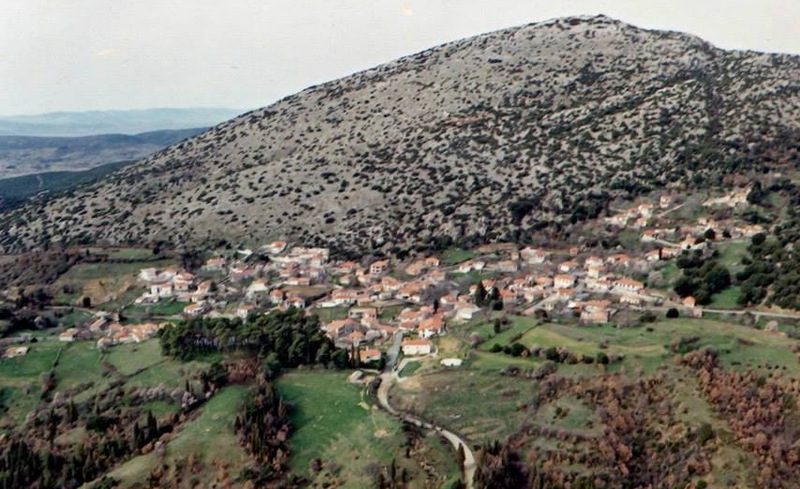 Much later, under the Turkish occupation the village had the name "Kandreva". It took back its ancient name in the 1920's. Asea is the village of Nikos Gatsos, one of the most well known contemporary Greek poets. We suggest you to read three exclusive subjects about Asea that came to light after thorough research: The antiquities of Asea in Gothenburg, Sweden, the Aseatan immigrants who passed from Ellis island early in the 20th century and the ancient Olympic games winner from Asea. At the renovated "Elvetia" cafe.